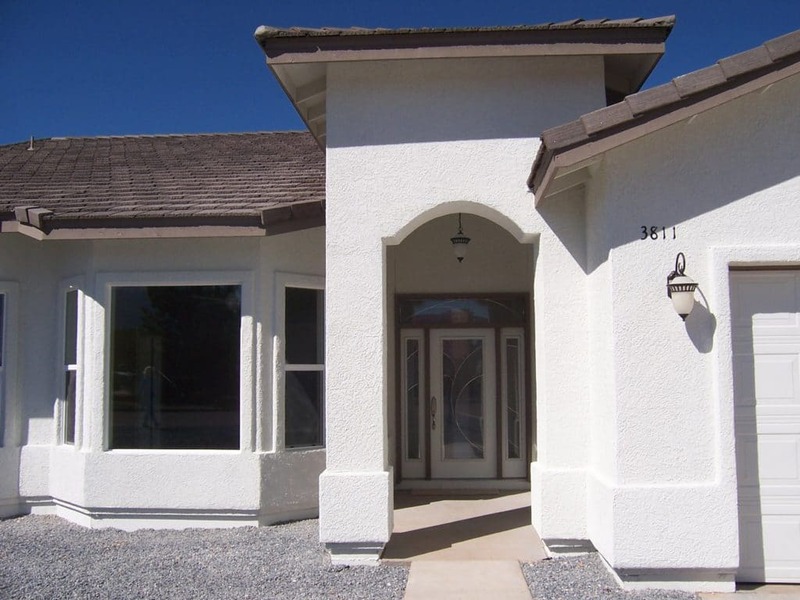 Sierra Remodeling has several floor plans to choose from or use your own! 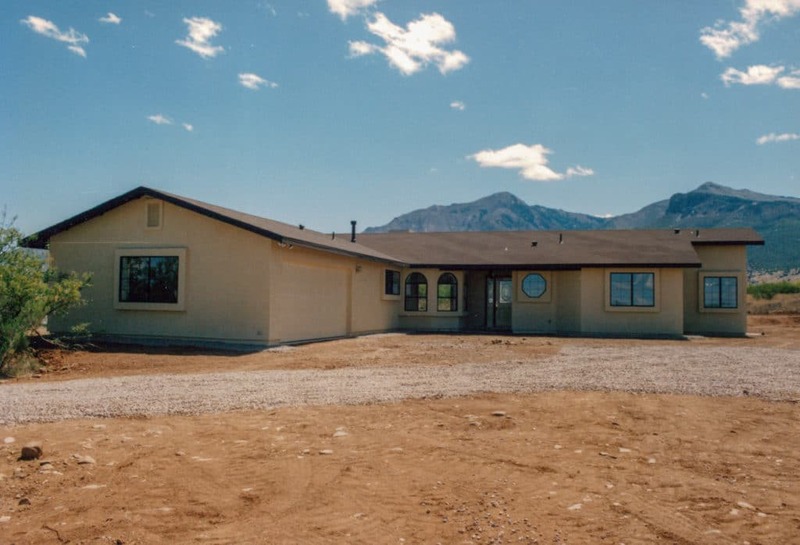 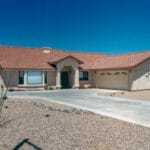 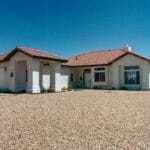 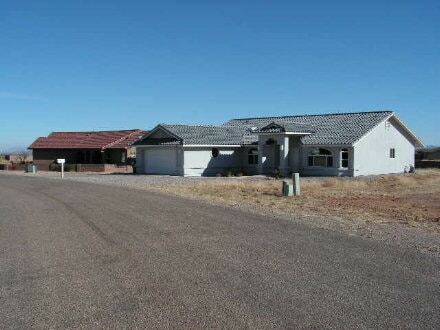 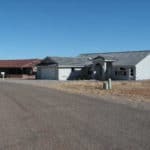 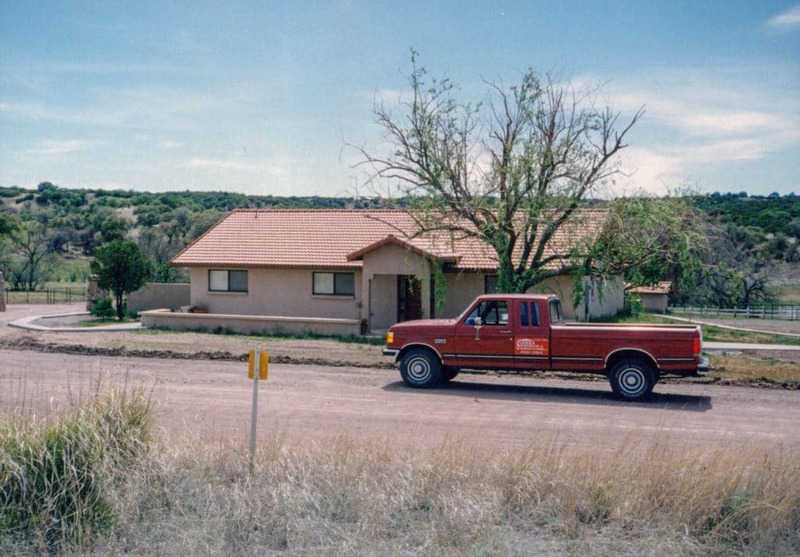 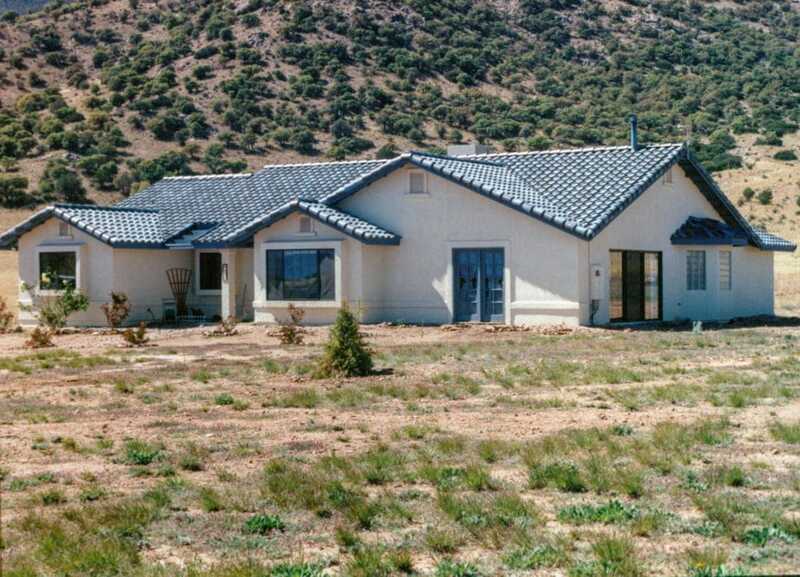 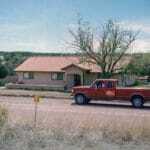 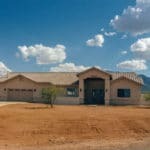 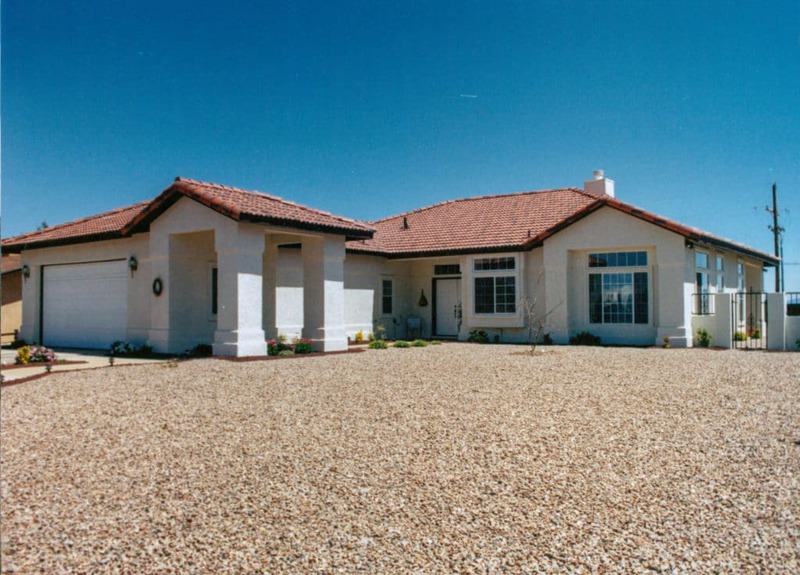 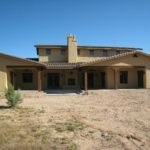 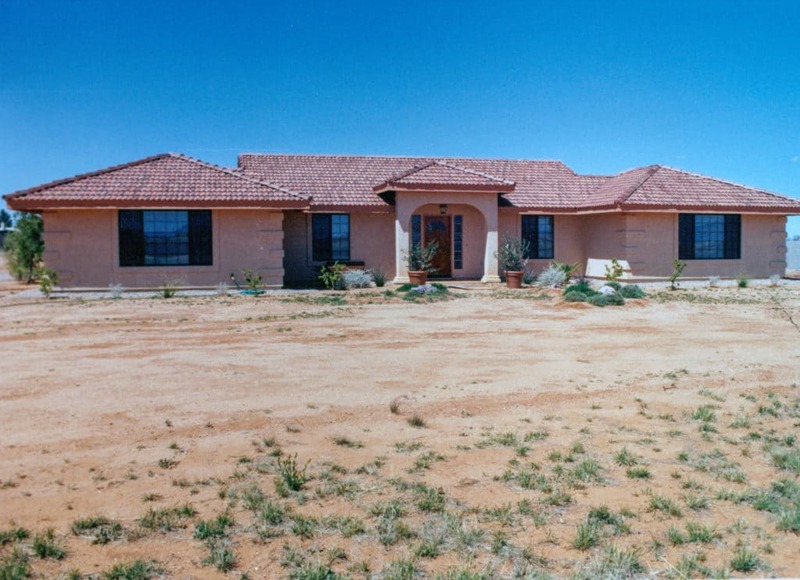 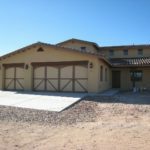 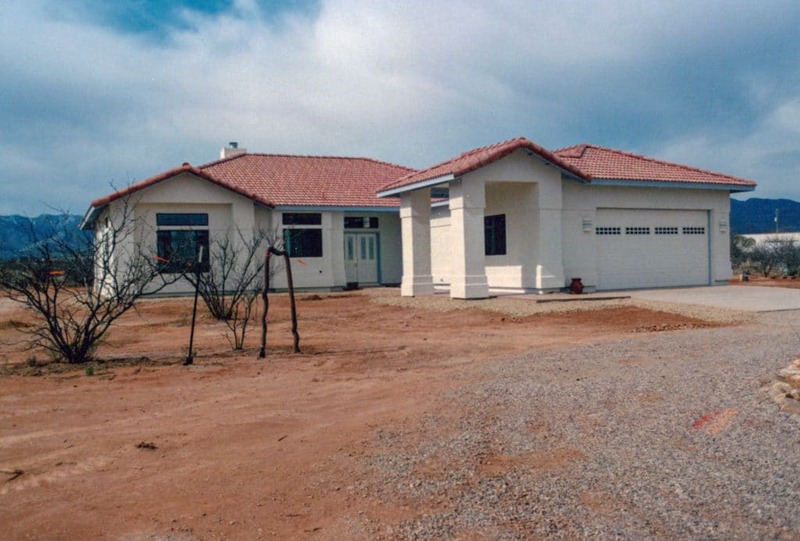 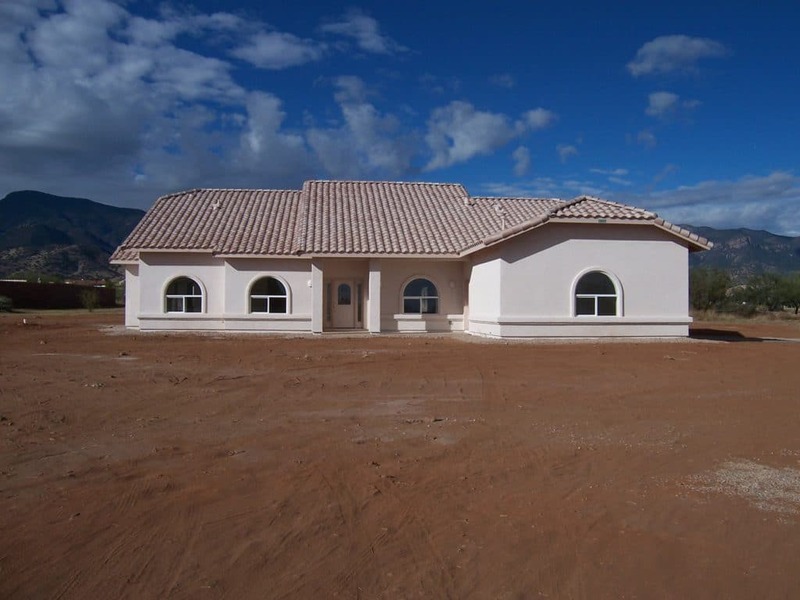 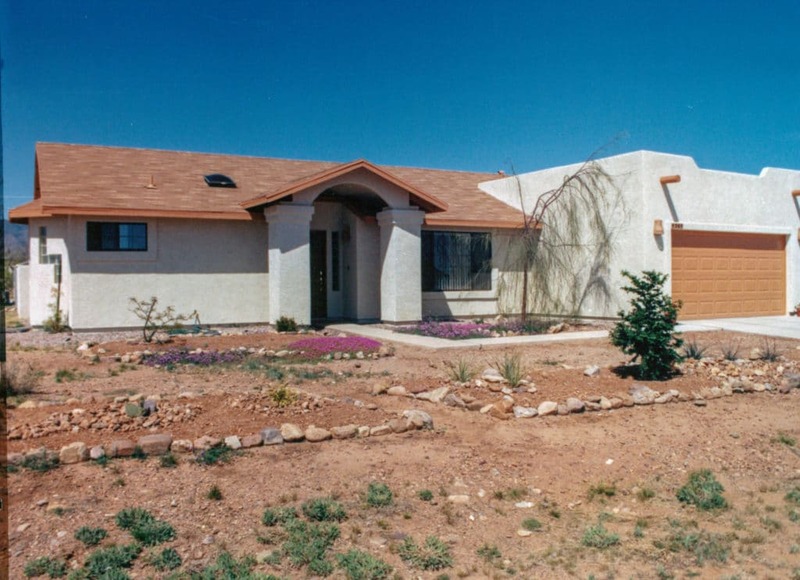 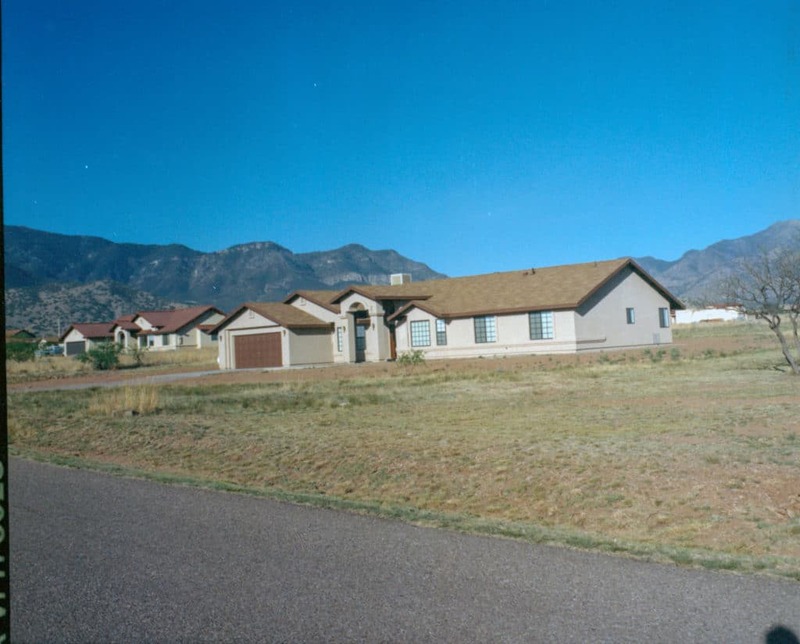 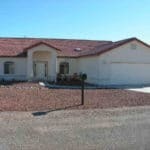 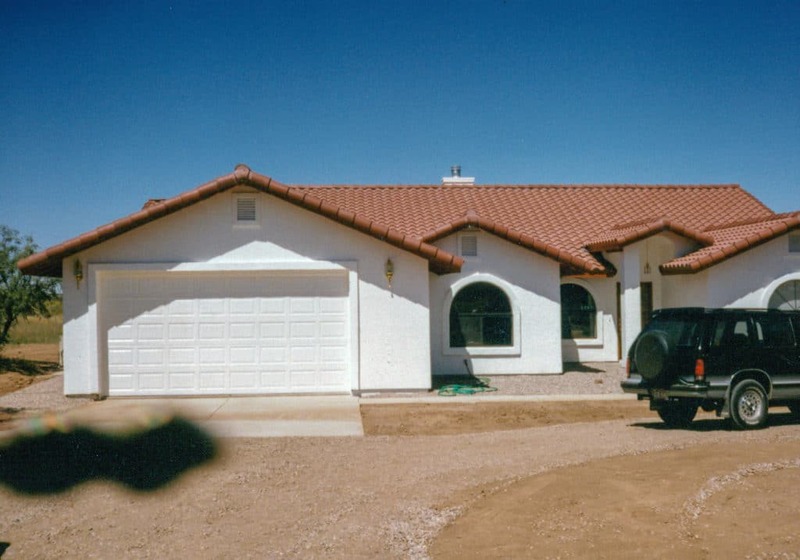 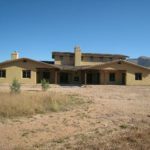 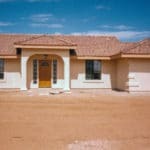 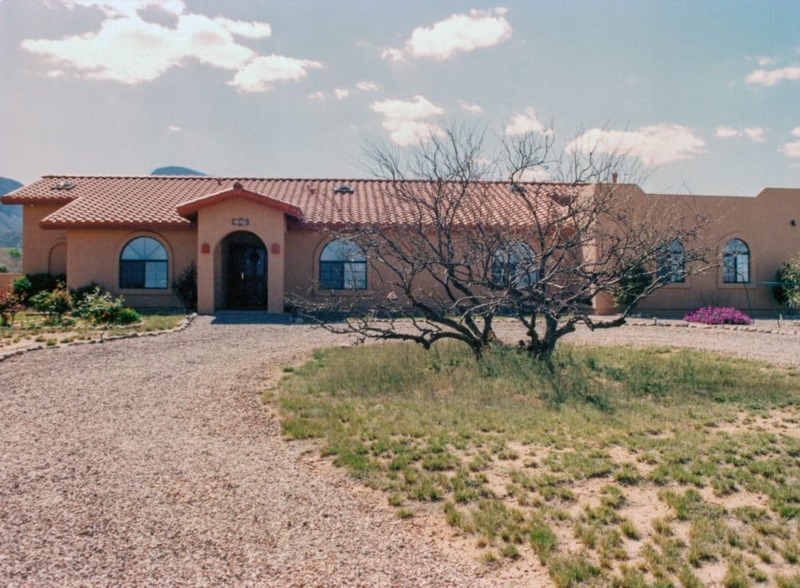 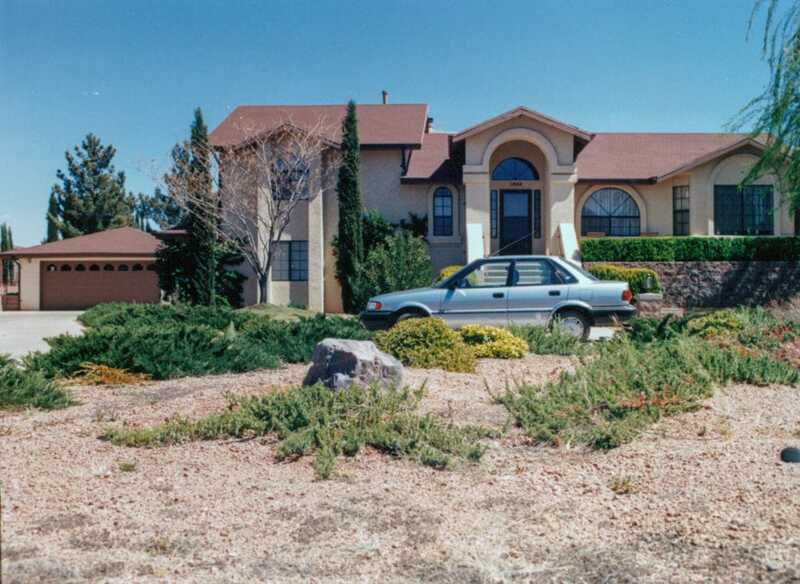 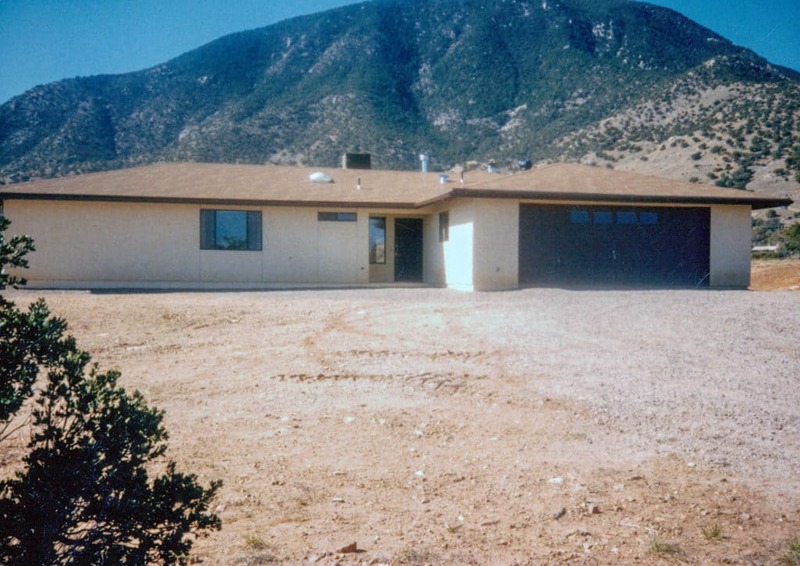 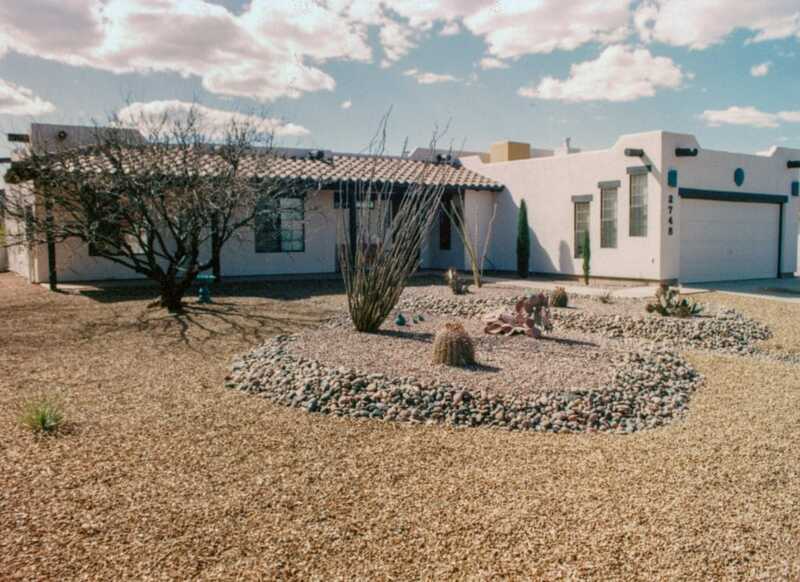 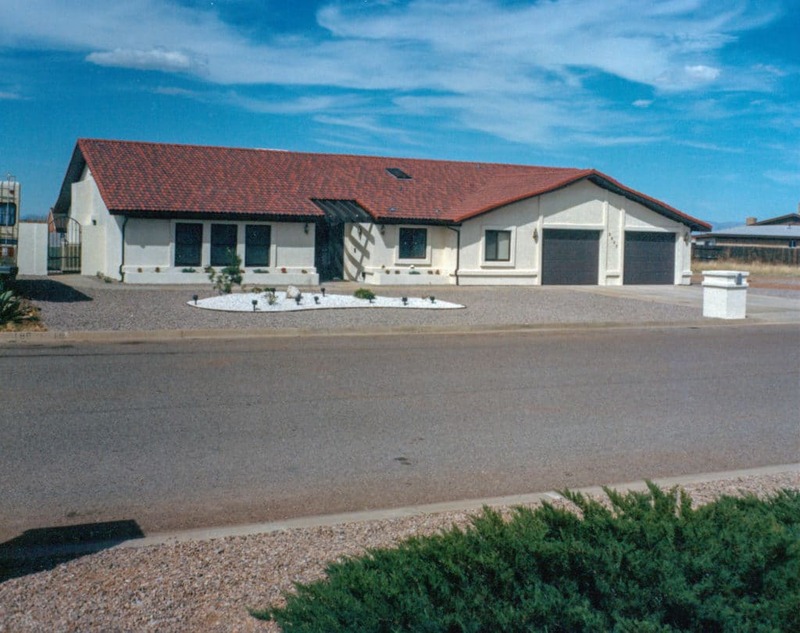 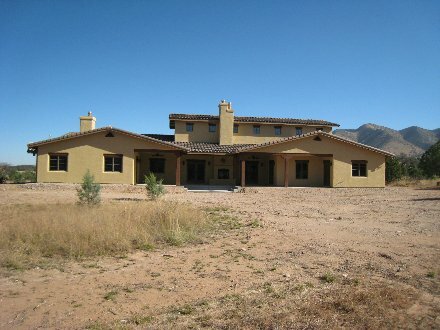 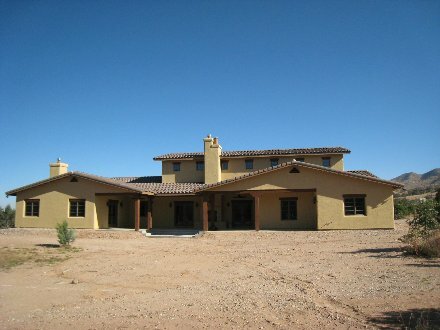 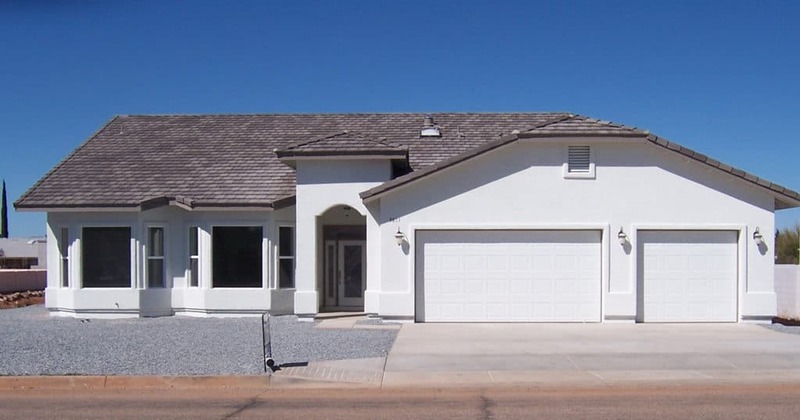 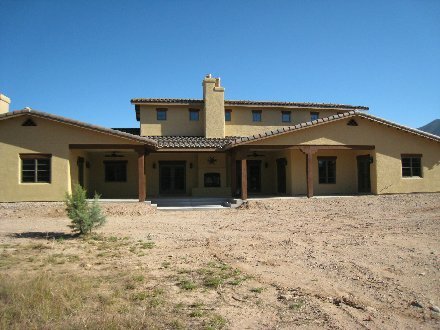 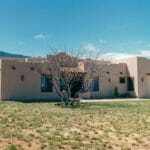 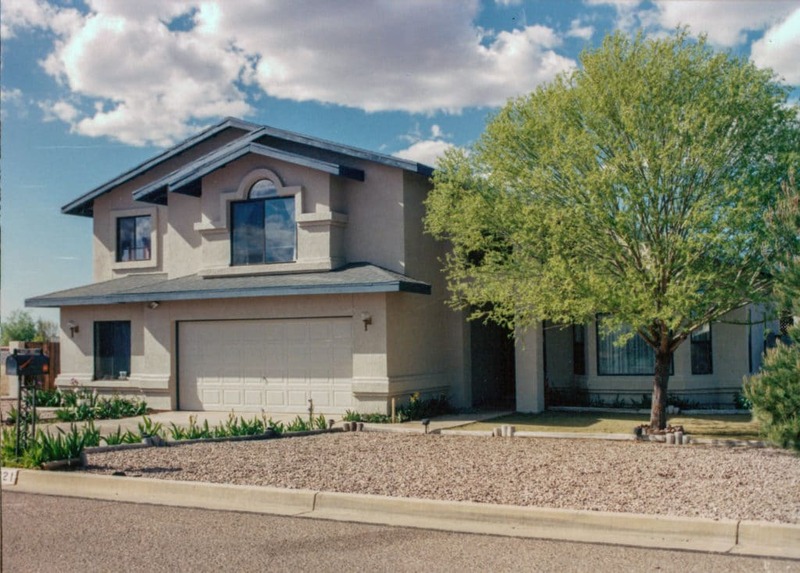 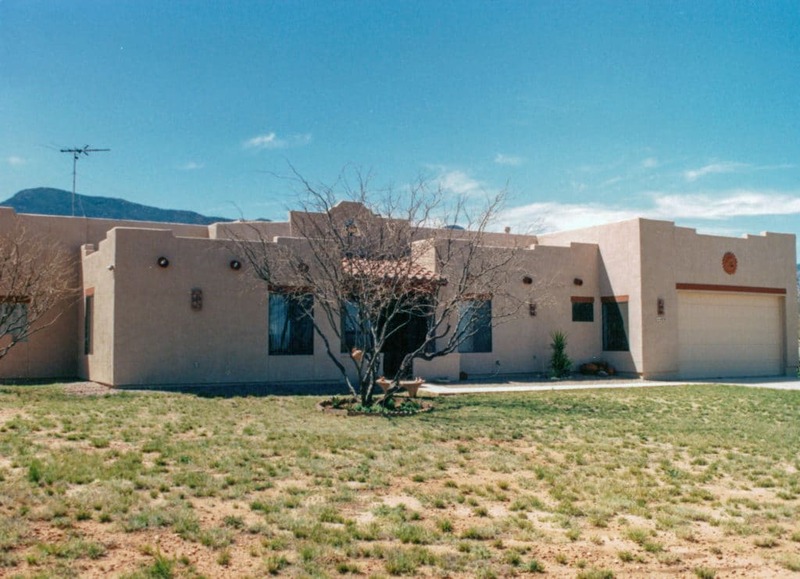 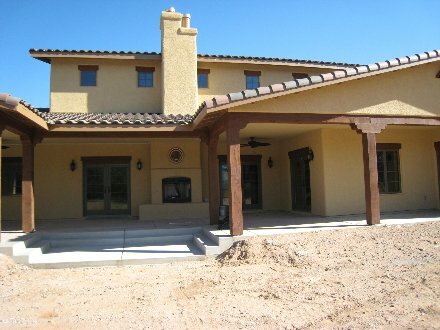 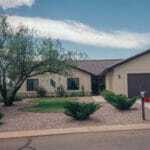 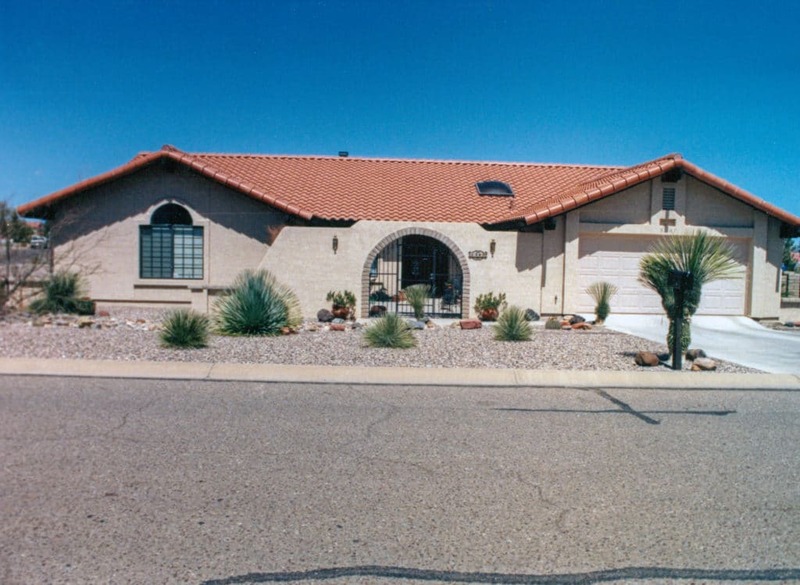 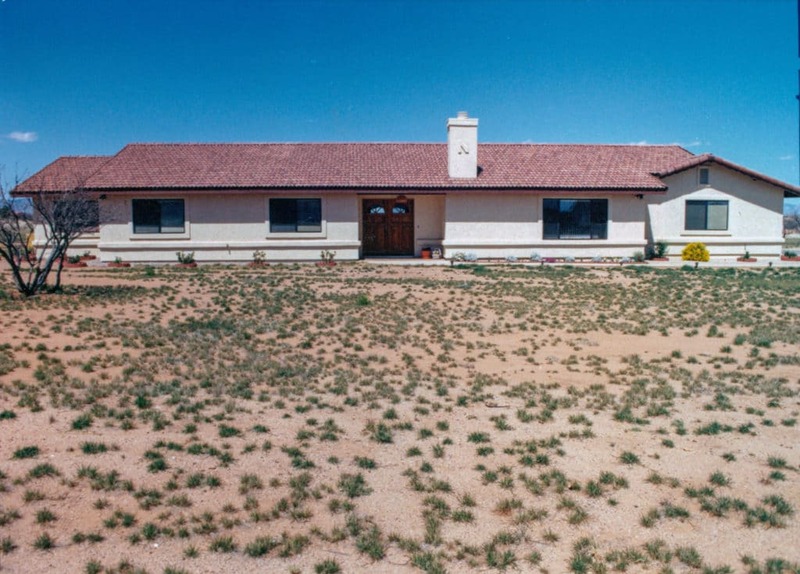 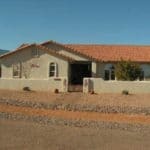 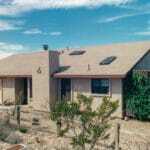 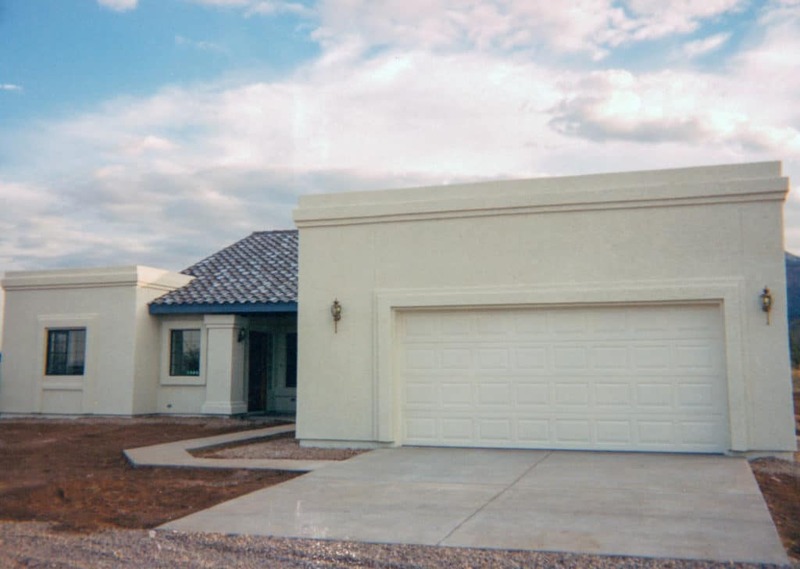 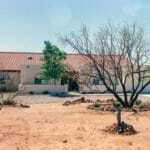 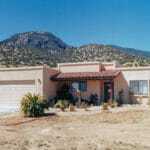 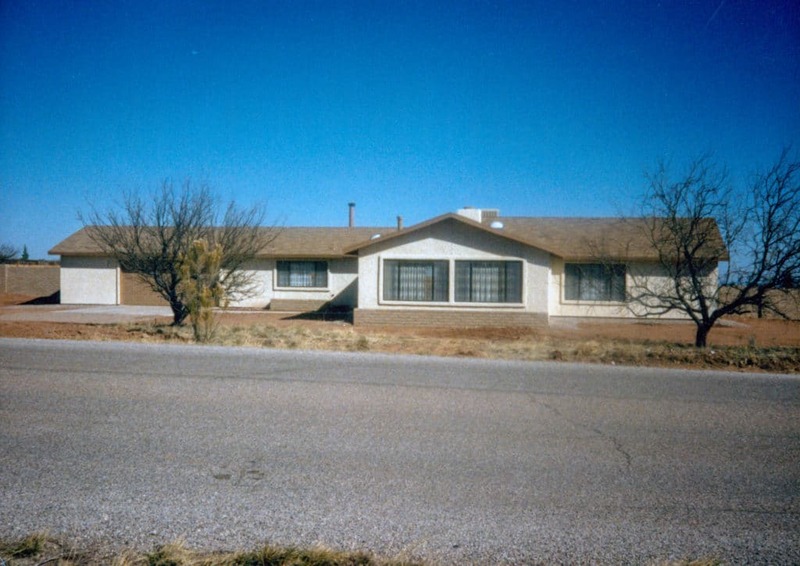 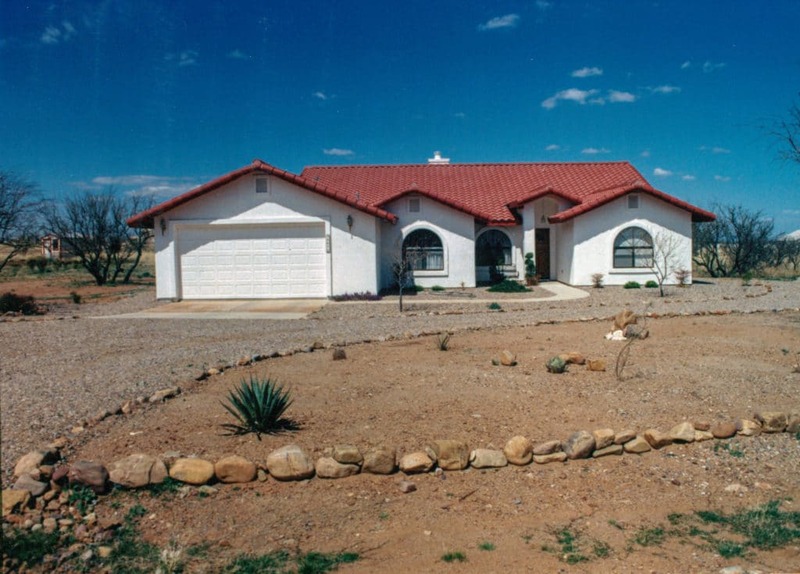 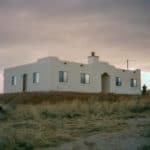 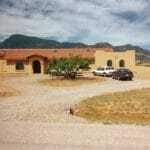 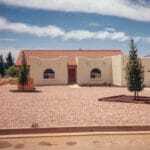 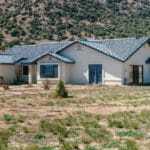 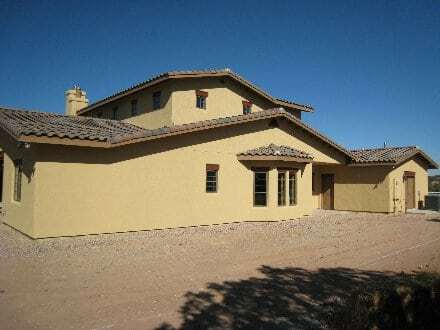 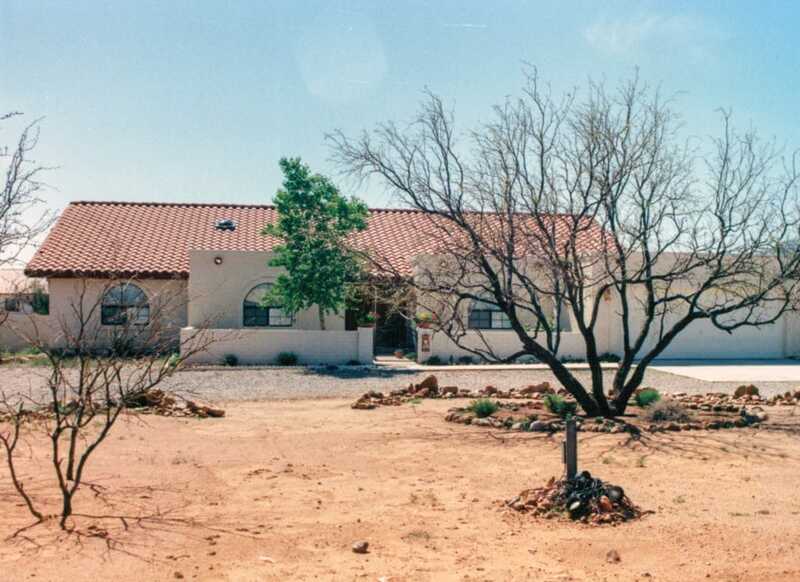 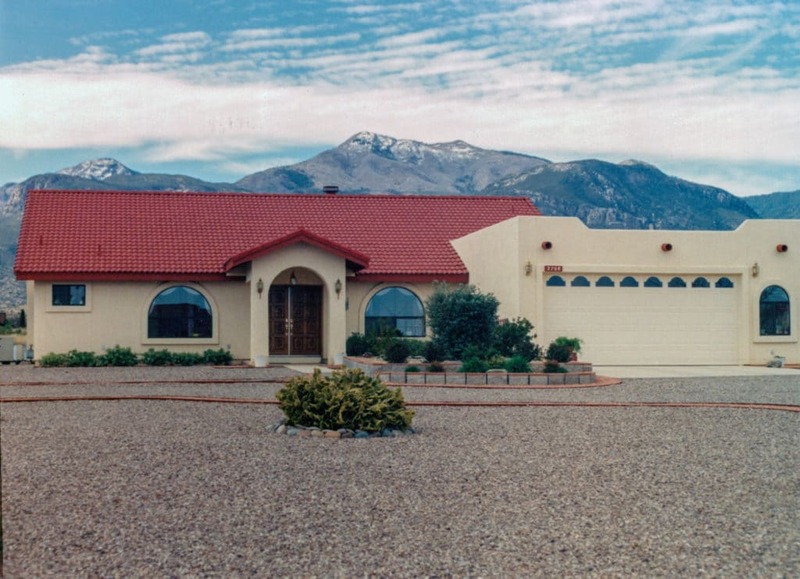 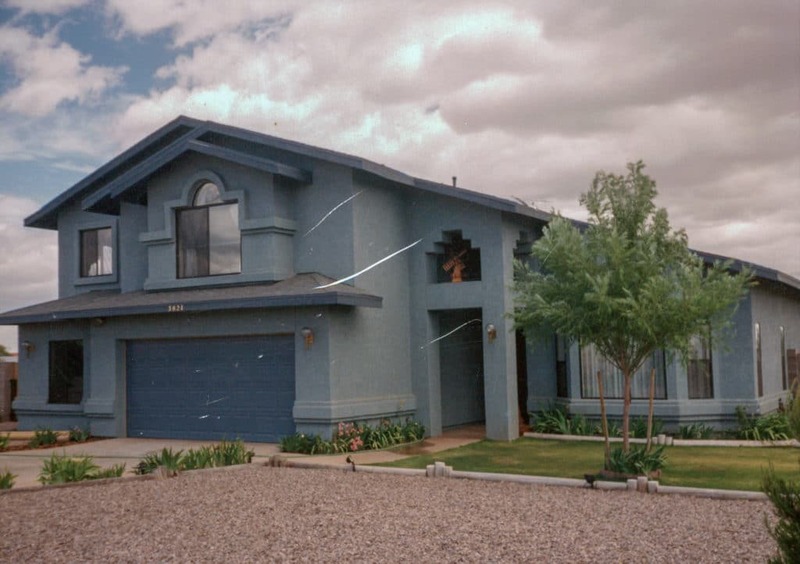 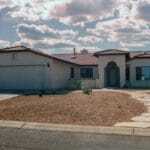 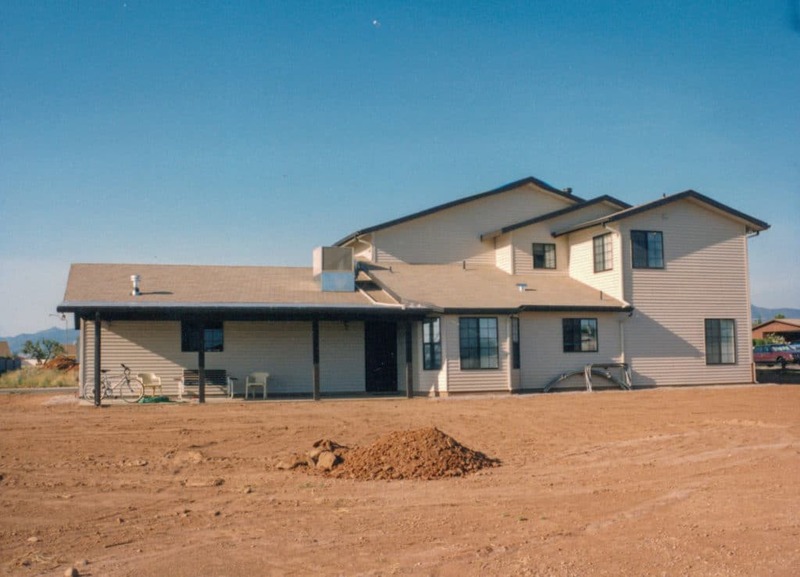 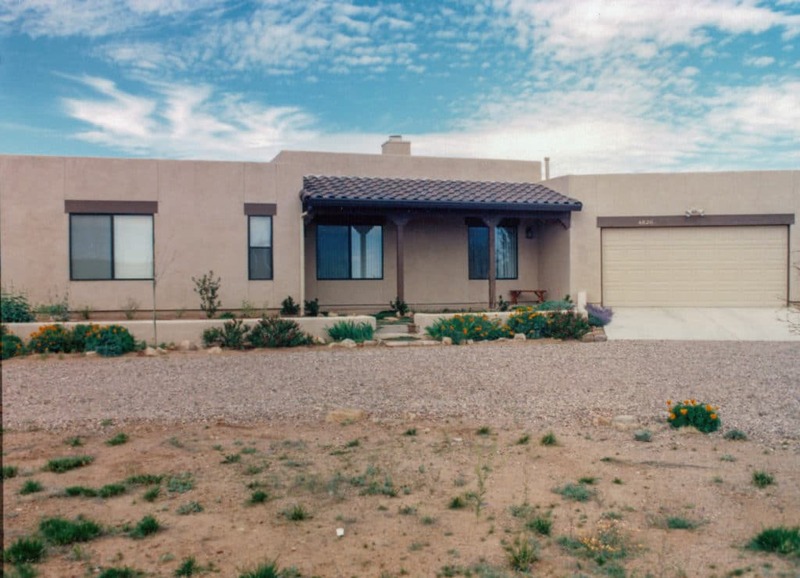 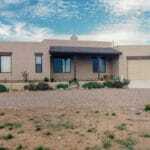 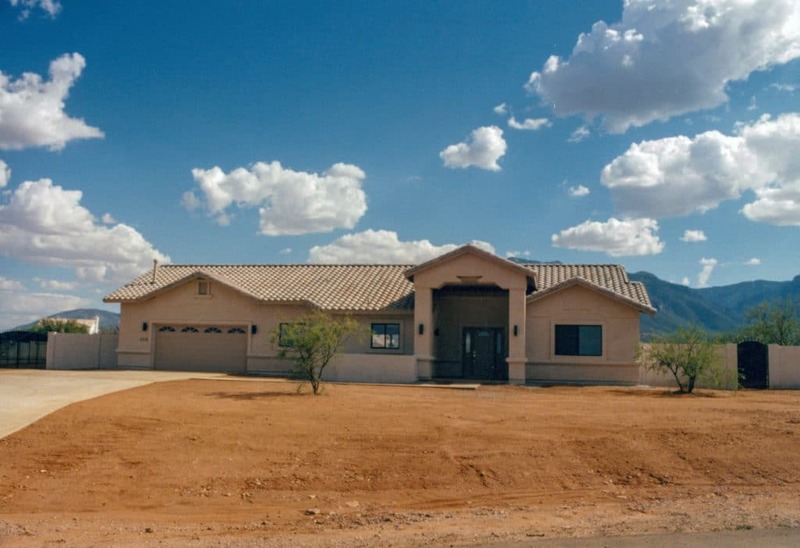 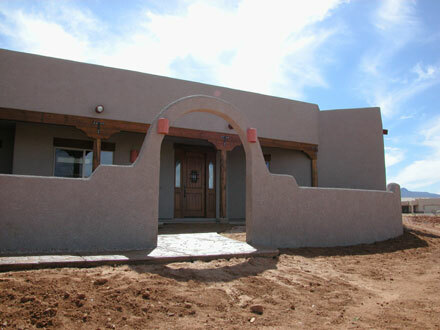 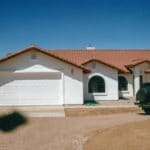 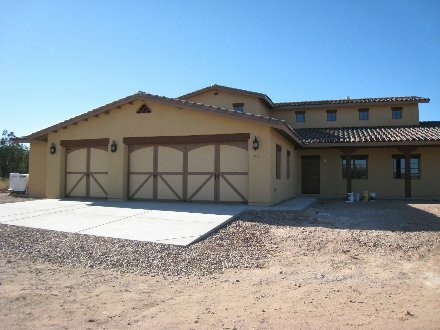 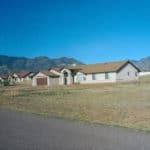 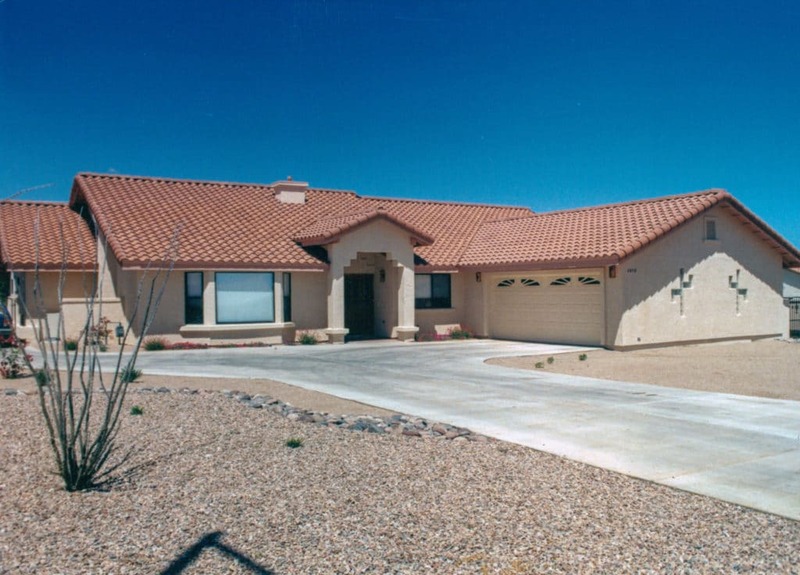 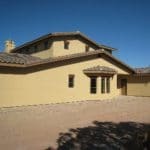 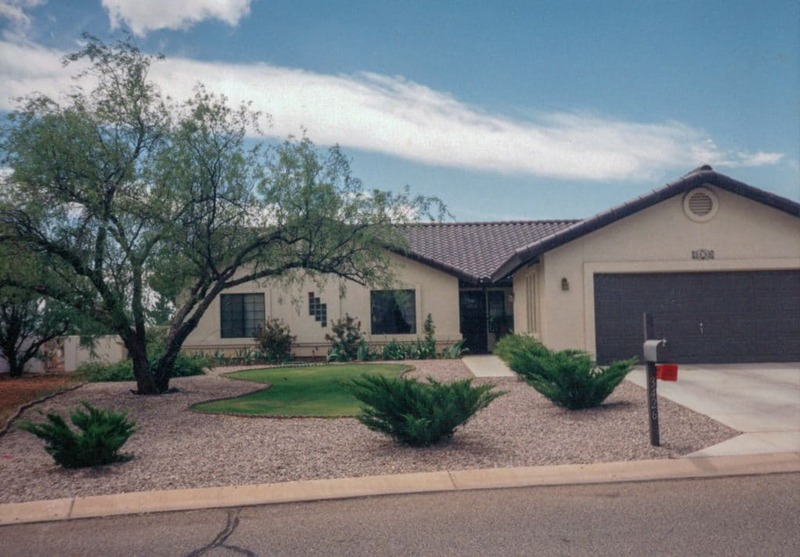 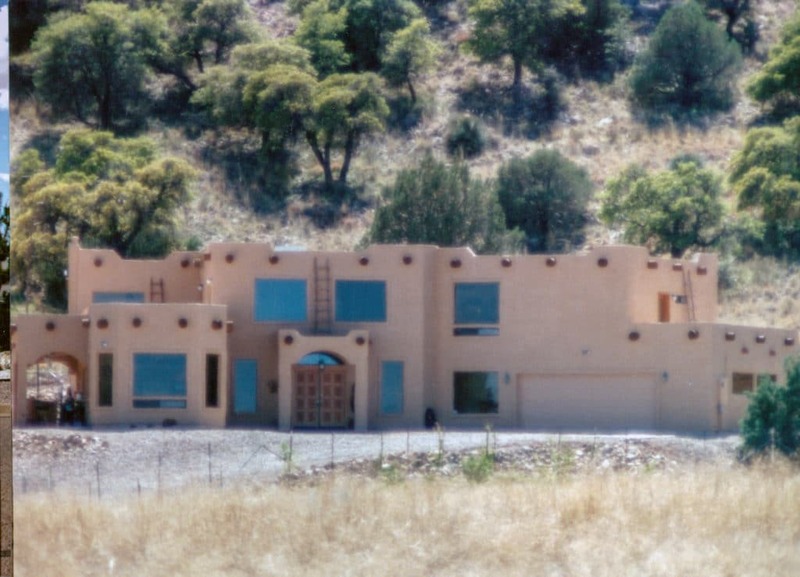 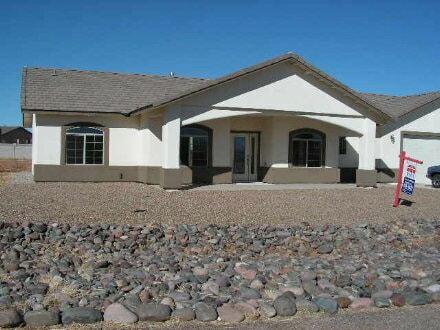 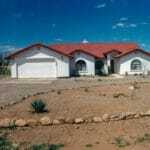 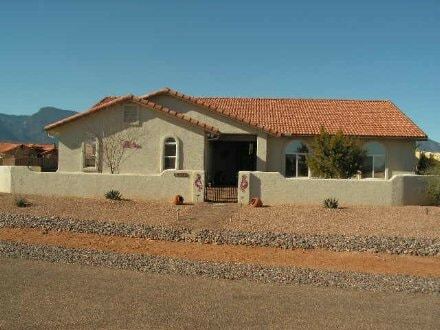 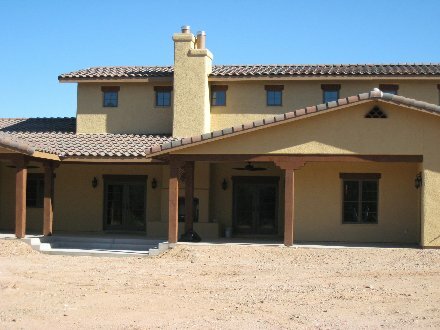 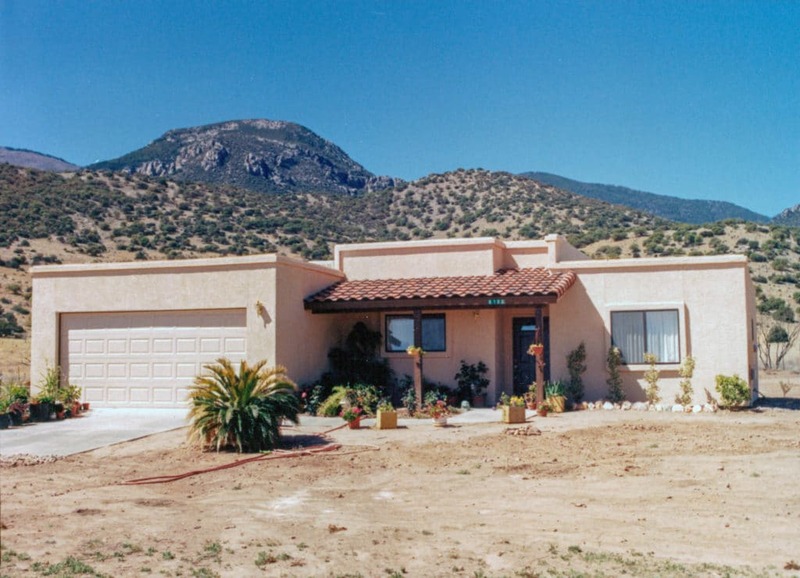 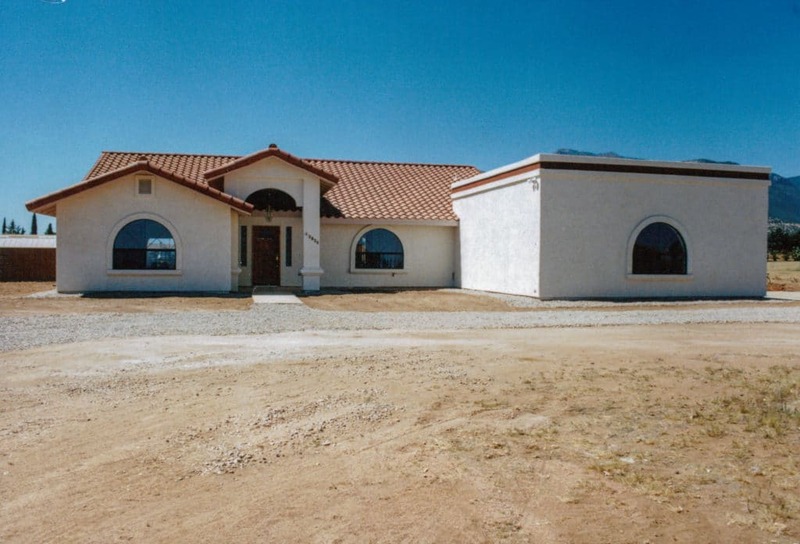 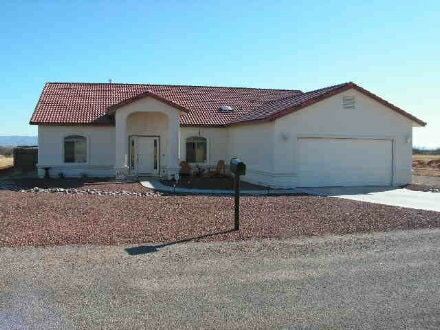 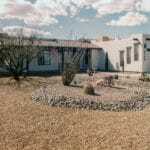 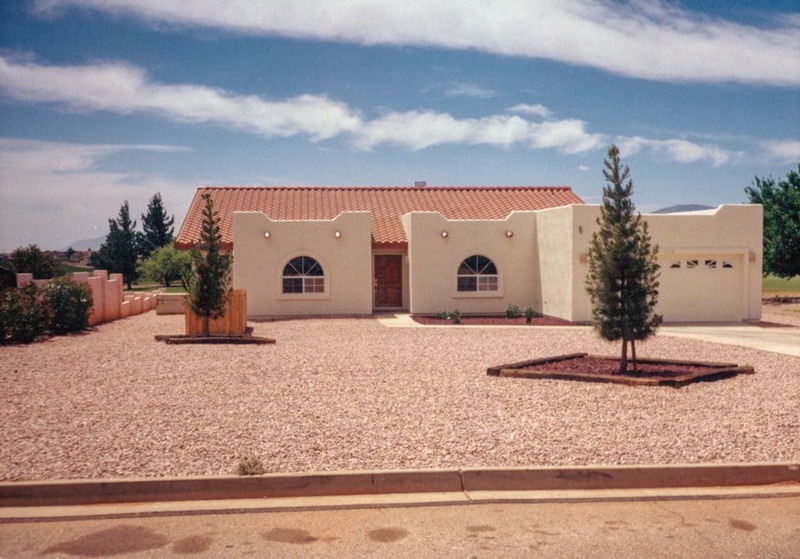 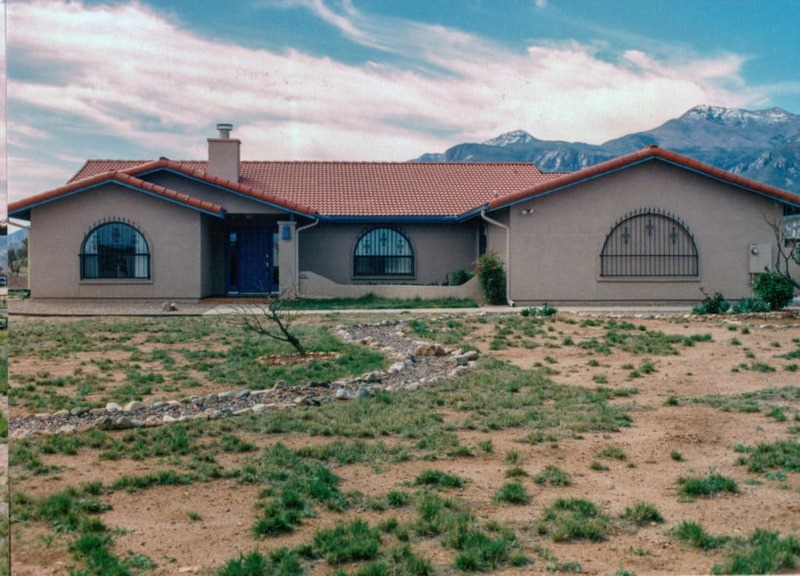 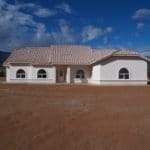 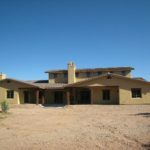 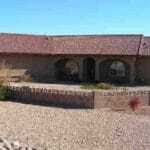 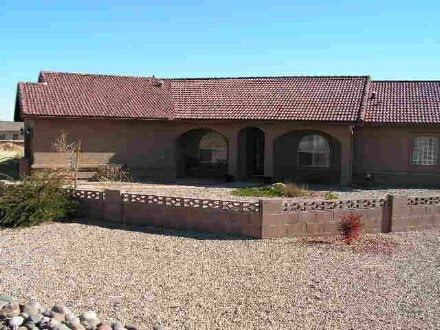 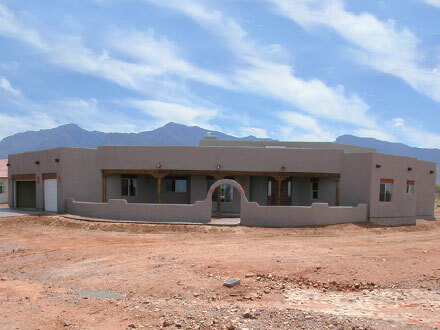 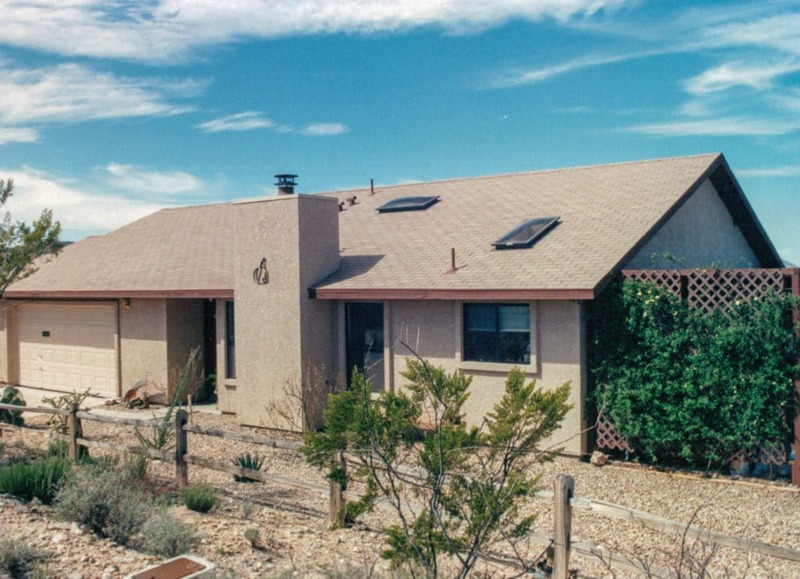 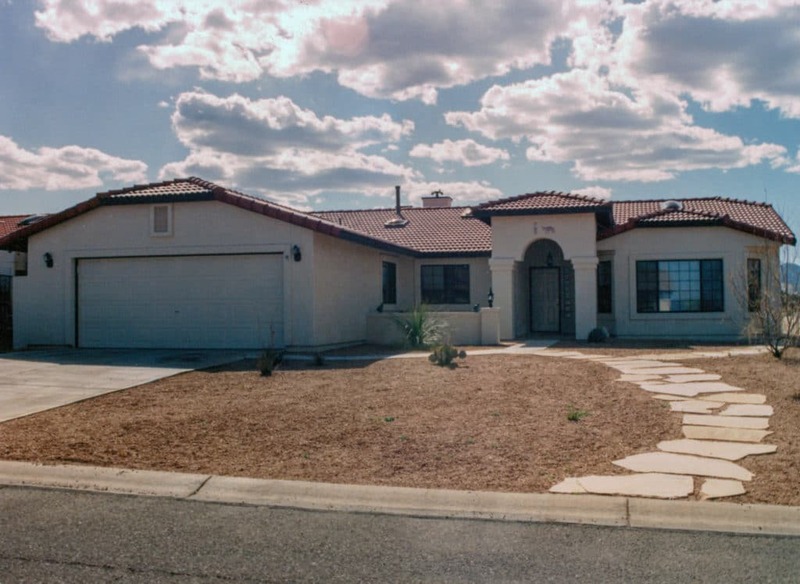 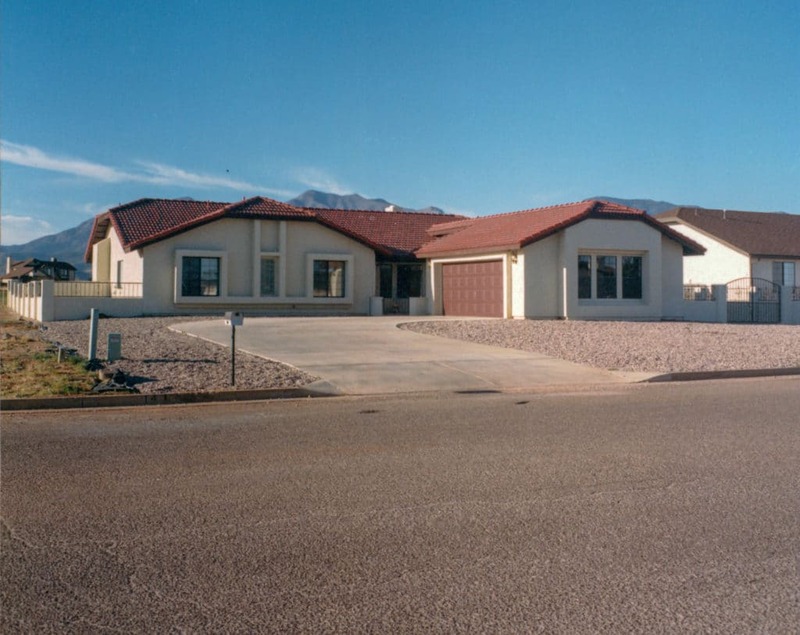 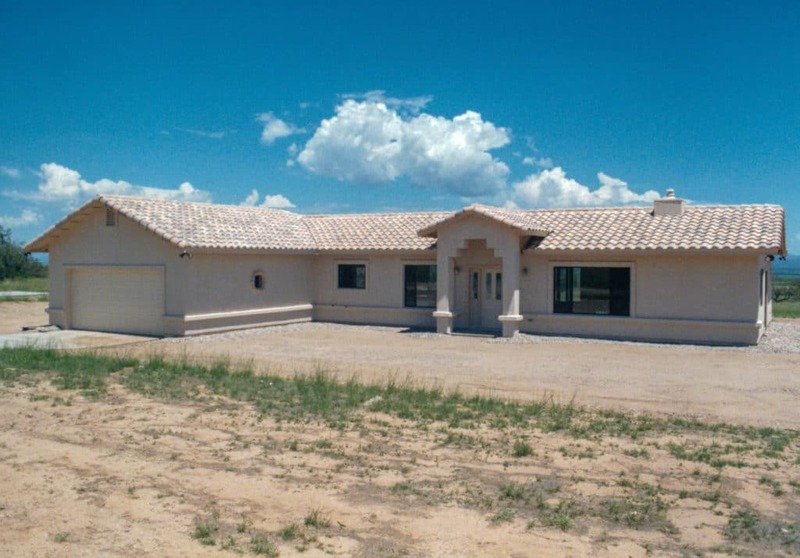 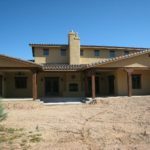 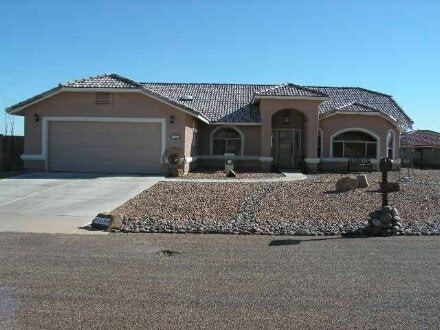 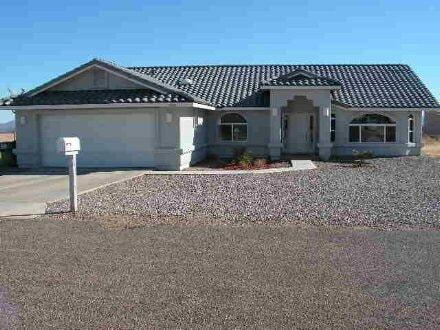 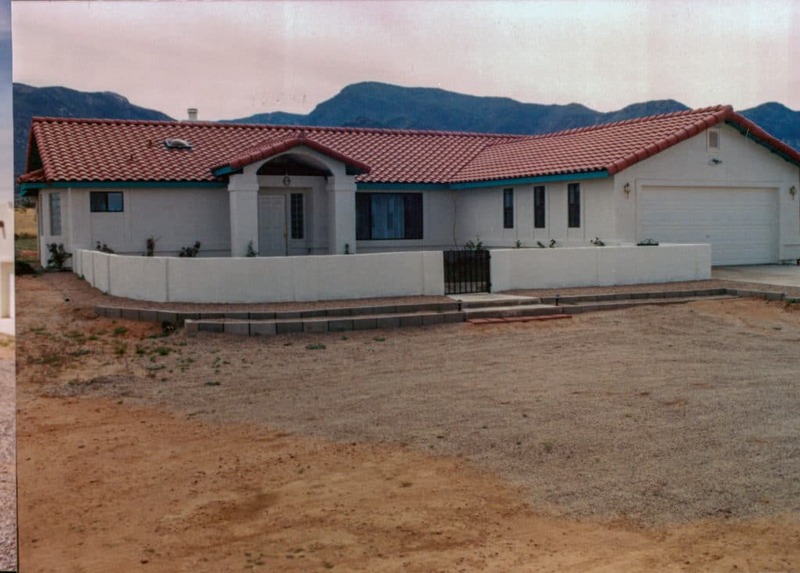 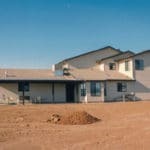 Sierra Remodeling & Home Builders, Inc. has been building beautiful, high quality custom homes and renovation projects throughout the Southeastern Arizona area for almost 40 years. 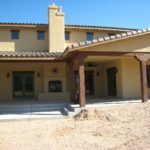 We are passionate about home building and understand that we are building not just a beautiful home, but a life-long relationship with each client. 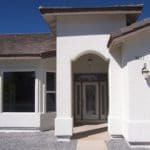 As the proud builder of hundreds of custom homes, we strive to provide our clients with high quality custom homes and a rewarding and pleasurable home buying experience. 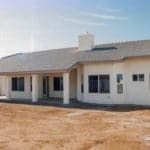 We continually achieve this goal by integrating high quality construction services with honesty, value and common courtesy. 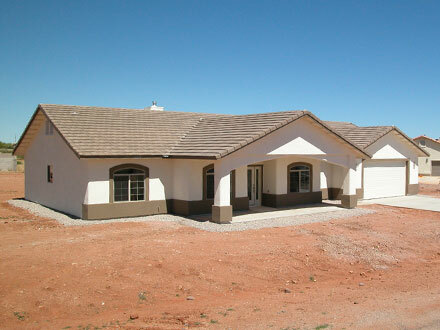 We have 7 beautiful custom home floor plans to choose from and make changes! 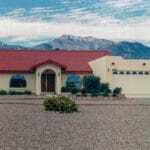 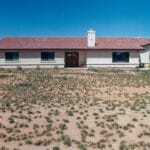 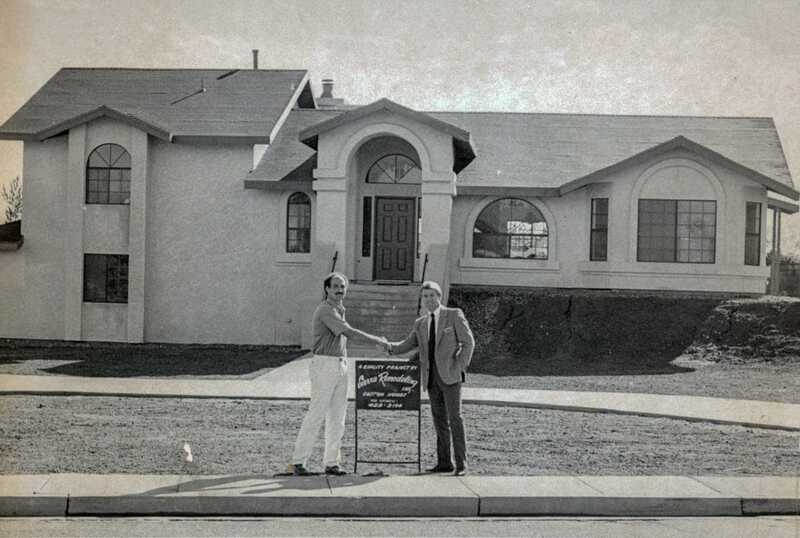 At Sierra Remodeling & Home Builders we believe that satisfied clients are the true measure of our success. 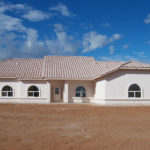 We have seven custom home floor plans to choose from and, you may make any changes you wish for your custom home. Or just bring your own plans for us to build! 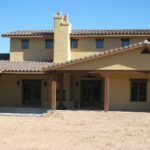 Sierra Remodeling & Home Builders relies on our team of qualified and experienced suppliers and trade contractors that are committed to exemplifying our high standards for quality craftsmanship and personal attention. 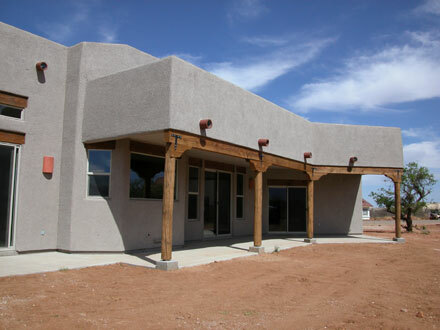 Our team of hands-on builders and subcontractors build each home as if it were our own. 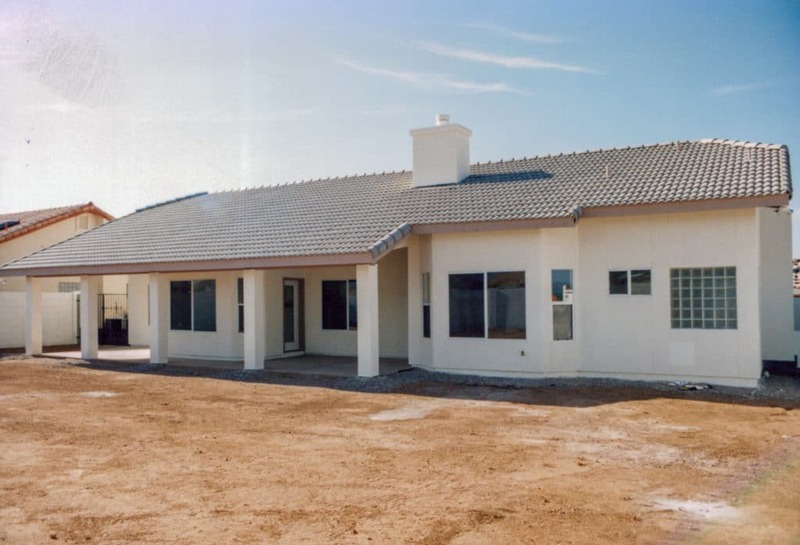 We believe our clients are entitled to our best efforts and, we strive to fulfill not only our legal obligations to you, but our moral obligations as well. 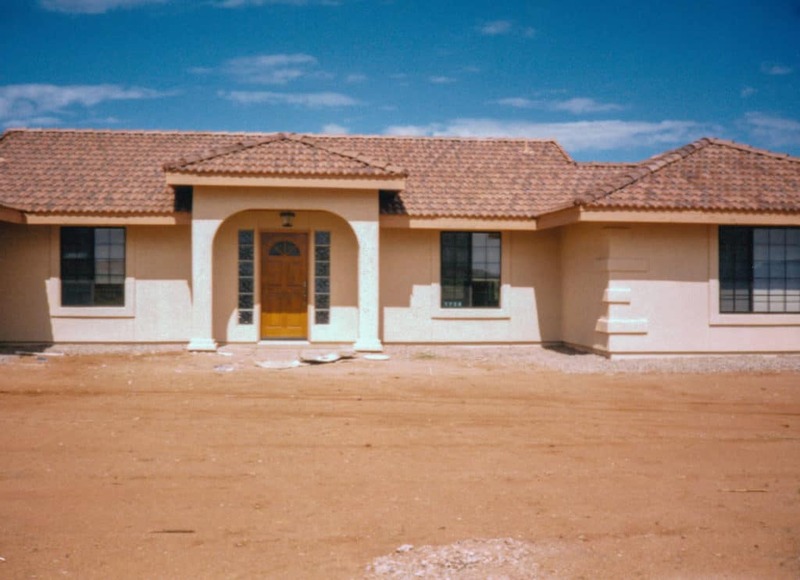 Purchasing a home is an important investment and, we want to make sure you move into one that is beautiful, well built and full of value. 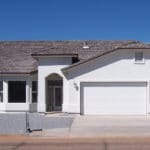 Others options are our standard features! 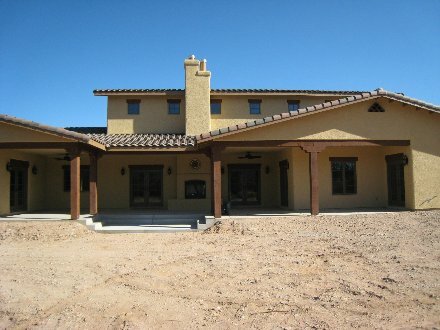 You will see our team’s dedication in every aspect of the building process. 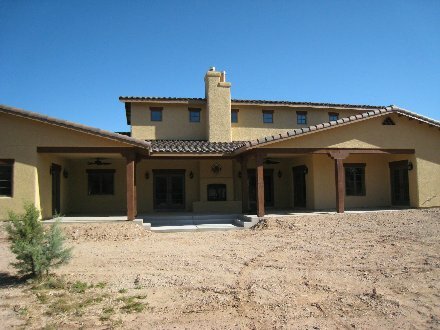 Peruse our Custom Homes Gallery and see for yourself! 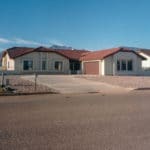 Let our professional team at Sierra Remodeling & Home Builders construct a home of beauty and quality for you and your family that will last a lifetime. 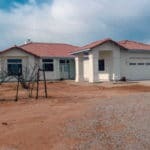 **To view the model’s full listing select the Model Number in the first column of the table above. 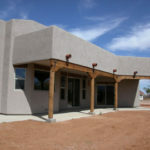 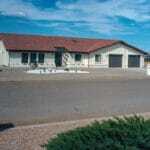 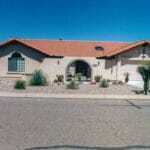 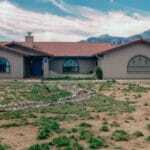 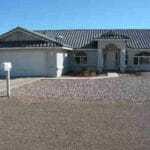 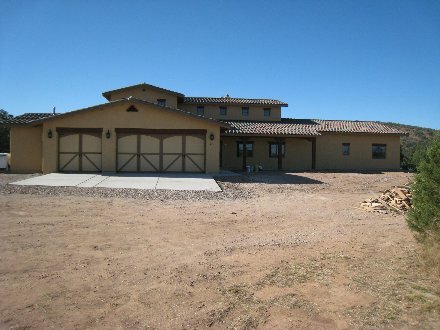 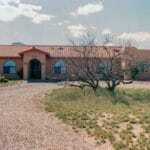 ***Call Sierra Remodeling & Home Builders at (520) 459-3164 for the latest model home prices. 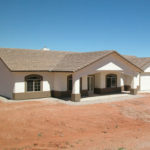 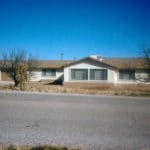 Get our home lots while available! 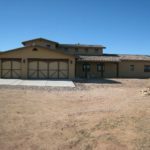 Sierra Remodeling & Home Builders, Inc. has one-half acre custom home lots for sale ten minutes from town in the Sierra Reserve subdivision. 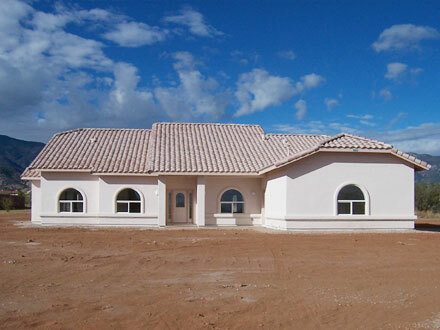 Purchase one of our home sites and put one of our custom homes or a plan of your own on this property! 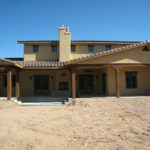 Coming from a background of construction and home renovation, we want to express our satisfaction with the current work by your company. 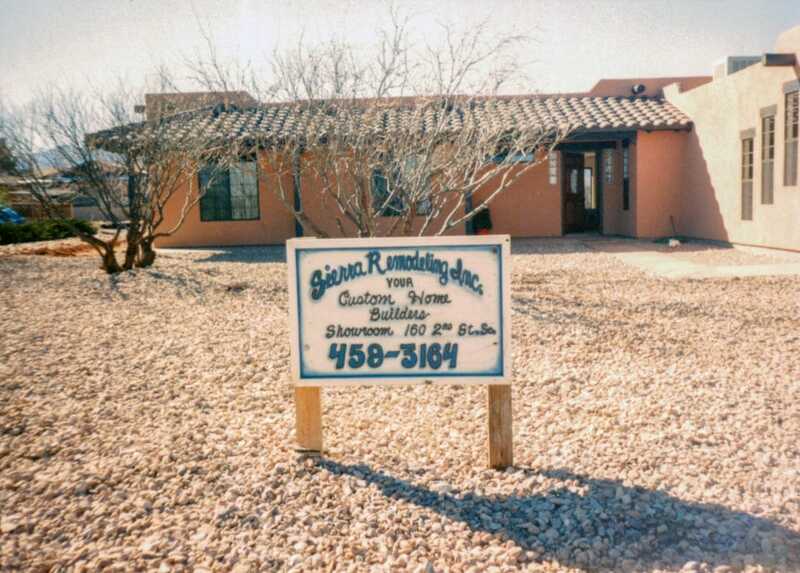 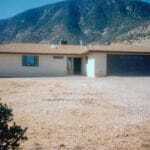 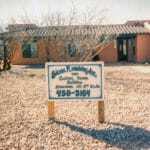 We are four time customers of Sierra Remodeling. 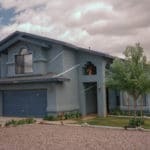 Our choice for our current bath remodel was due to the previous excellent care and professional attention to detail by Otto and staff. 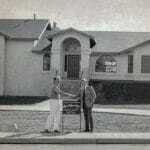 This has not changed. 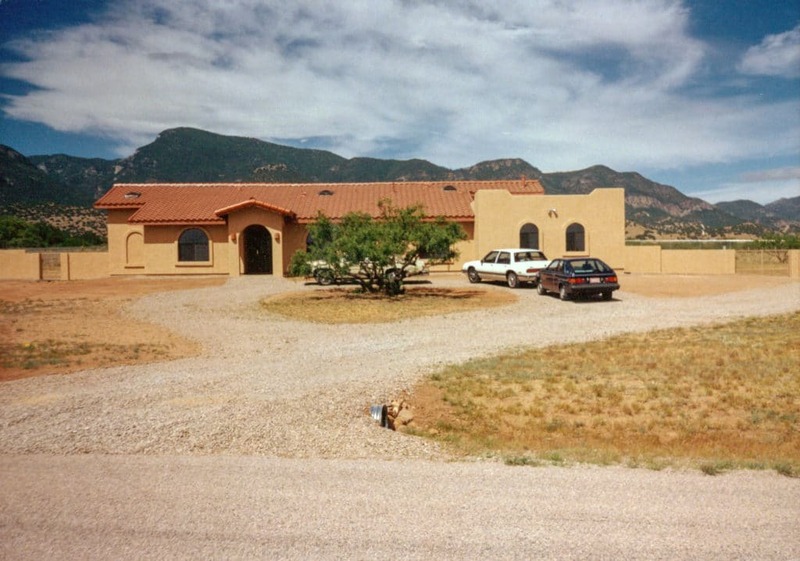 Tim Phillips laid out a schedule in advance which he has kept. 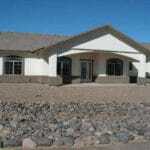 He has been “on the job” daily, scheduling craftsmen to complete all the required tasks. 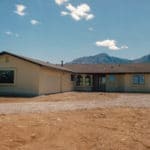 He has been available to his workmen and has kept us apprised of any changes, as when a meeting of all staff pre-empted the arrival of workmen. 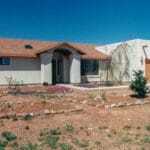 Tim scheduled Matt and Ricky for the shower installation. 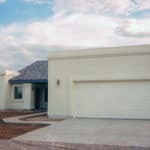 They were efficient, effective and very customer friendly. 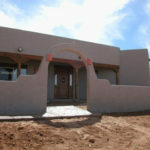 Larry and Jack also performed their parts of the reconstruction to our total satisfaction. 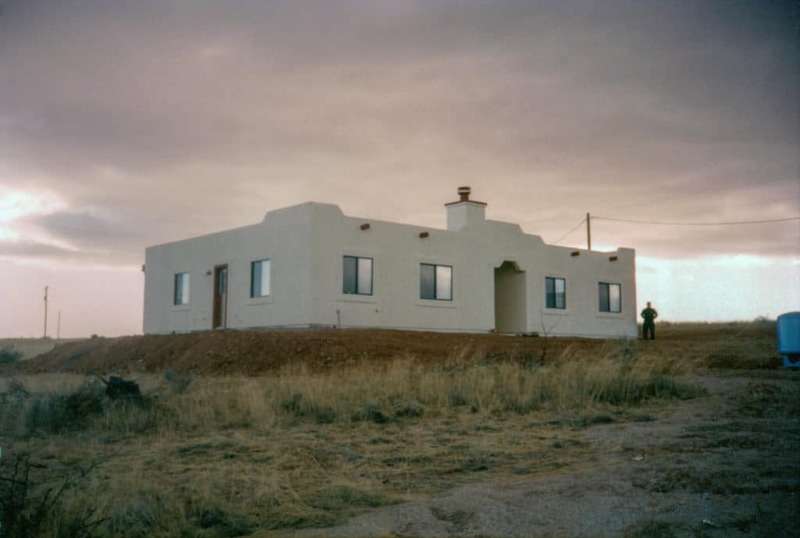 When we required additional work – texturing the walls – Tim located Abel’s company and the two workmen were on the job, same day. 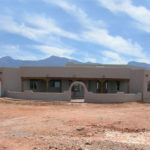 Tim Phillips’ efforts, keeping the job on target and on time is to be commended. 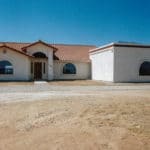 His professional customer service and attention to details is only trumped by his kind, caring and team-oriented manner. 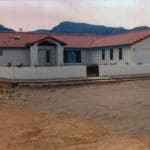 Sierra Remodeling should be proud and appreciative of having Tim and the team of craftsmen who work harmoniously together.